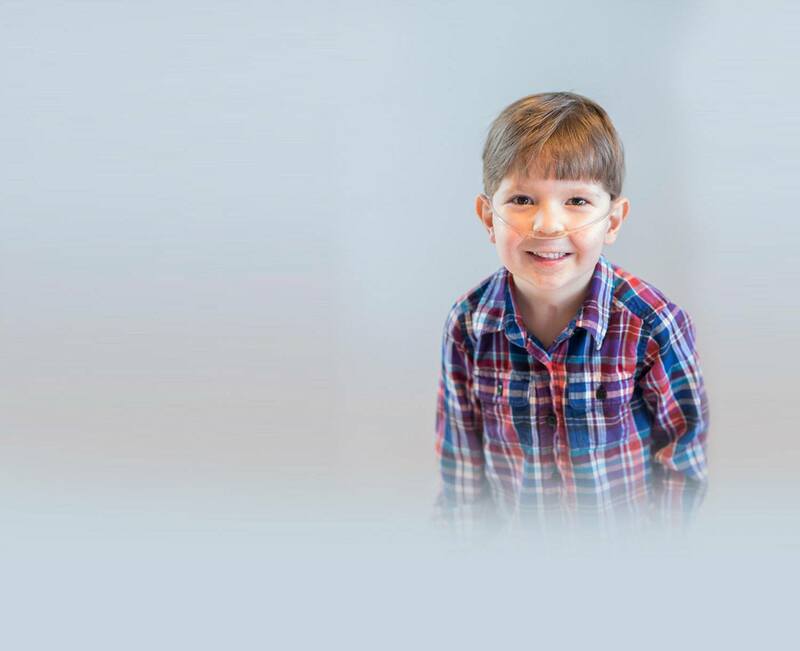 When you give to Children's Hospital Colorado Foundation, you are helping to advance patient care, education, research and advocacy at Children's Hospital Colorado, one of the top children's hospitals in the nation. Because of you, Children's Colorado delivers some of the best health outcomes in the country, offers the most innovative treatments, and gives all children a chance to live long, healthy lives. Field Is Required Would you like to contribute to a specific fund? Postal Mail You may receive periodic communications from Children's Hospital Colorado Foundation. You can manage your email preferences at any time by logging into our site or by contacting us. Please feel free to choose among specific featured areas of support, or to enter your own department or area of pediatric healthcare by selecting "Other" and adding a donation note below.